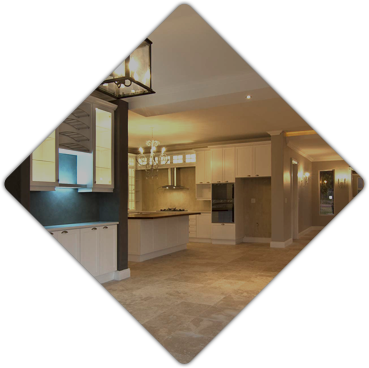 We are an established Sydney company with over 20 years building experience specializing in the installation of tiles, ceramics, terracotta, marble, travertine and other stone products to interior and exterior surface of residential and commercial buildings. We focus on high end architectural projects, but will furnish anything from small domestic homes to large commercial buildings. 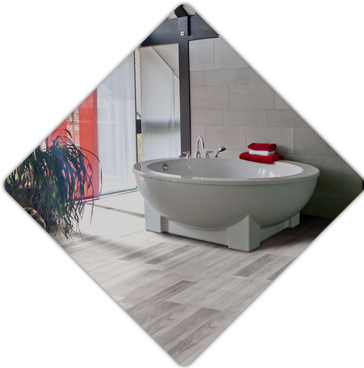 Our company is organized to give a complete service for all tiling and stonework, from preparation and waterproofing to installing and sealing the finished product. We are big enough to cater to large projects and guarantee excellent workmanship, yet we make sure to always provide the personalized service expected from direct customer interaction. 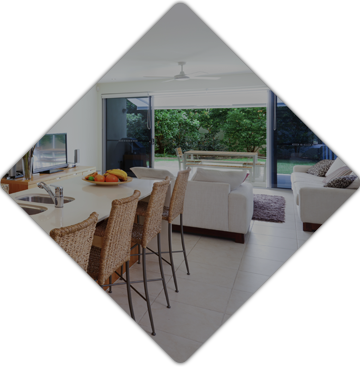 With many years of experience in the industry behind this company we have the means to make even complex projects a straightforward task, delivered on time and within budget.